What If I Get the Grant? 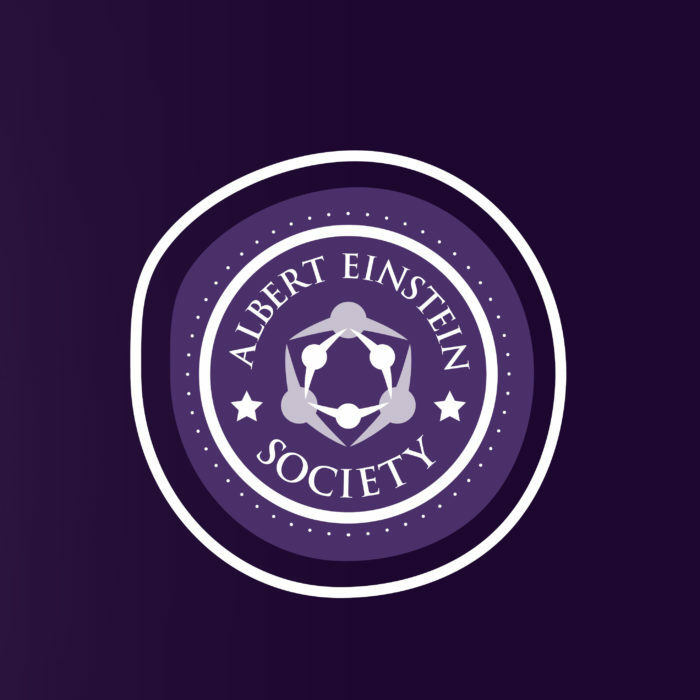 You’ll complete your program within a year and report back to the Einstein Society on its success. What should new applicants know? We’ll have training sessions for new grant applicants, so you can learn how to be successful. Also, collaboration is encouraged—whether it’s with different Einstein departments and entities or with the local community—so you don’t have to go it alone. You’ll submit a written grant proposal and present your idea to the Innovative Program Allocation Committee, a group of 50+ administrators, board members, physicians, employees, and community members. Each proposal and presentation is graded by the committee members, who give equal weight to both. What Goes In the Grant Proposal?